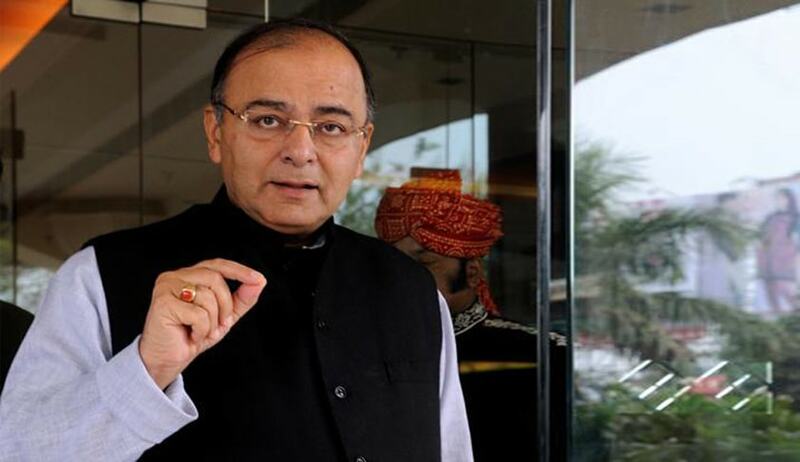 Finance Minister and Senior Supreme Court Lawyer Arun Jaitley has stated Today that the judiciary must draw its own "Lakshmanrekha" and not take decisions, which fall in the domain of the executive, reports PTI . “There are different kinds of recourse and "layers of accountability" available when the executive takes decisions. People have the options of seeking changes in the decision taken by the executive besides voting out the government. The courts can also strike down a decision taken by the executive if it is found to be unconstitutional but all these options are not available when the court ends up taking executive decisions. "Courts cannot substitute the executive and say I will exercise the executive power. If you do so the three options will not be available, which are there when the executive takes executive decisions,". He added. Last week, in a scathing criticism to a recent Supreme Court Judgment wherein it had issued guidelines for disaster /drought management, he said that “step by step, brick by brick, the edifice of India’s legislature is being destroyed”.